It’s a familiar sight to see the most anticipated movie of the year ending up being amongst top earners if not the highest one. 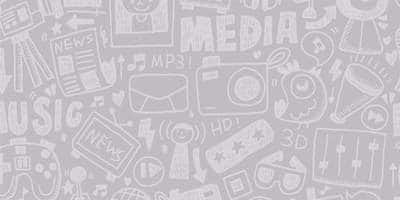 Of course with a movie high on star power, grandeur, budget and banner is usually a money spinner. While most calendar years in the last decade and a half have sprung no surprise in terms of highest grossing movies, 90s is when audiences didn’t shy away from giving any movie a chance. And it’s a healthy sight really to see movies of different genres not depending on the cast or the production house making a mark amid the superfluity of biggies. When Ajay Devgn-Kajol’s Pyaar To Hona Hi Tha hit the screens in 1998, no one really gave that movie a chance. While Ajay had made a rare move out of his comfortable territory of action, the film wasn’t a big opener either. However, not only did the film become a super hit but also ended up being the second highest grossing film of the year. While it may have become a cult classic today, we all know this Nana Patekar starrer wasn’t expected to turn out this well at the box office. While most of the biggies that released this year fell flat, Krantiveer was a blockbuster. Quite unexpected! Sanjay Kapoor didn’t entrench any mark whatsoever in his first box office outing Prem. 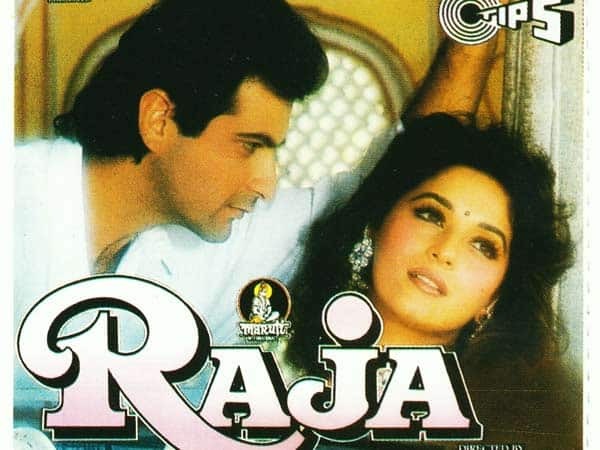 Despite Madhuri on the cast board as the female lead, there wasn’t much associated with Raja and yet the film became a blockbuster. These were times when family audiences alone had the potential to turn any movie into a blockbuster. With that section of viewers giving a thumbs up to this love triangle, Agni Sakshi became the second highest grosser of the year. 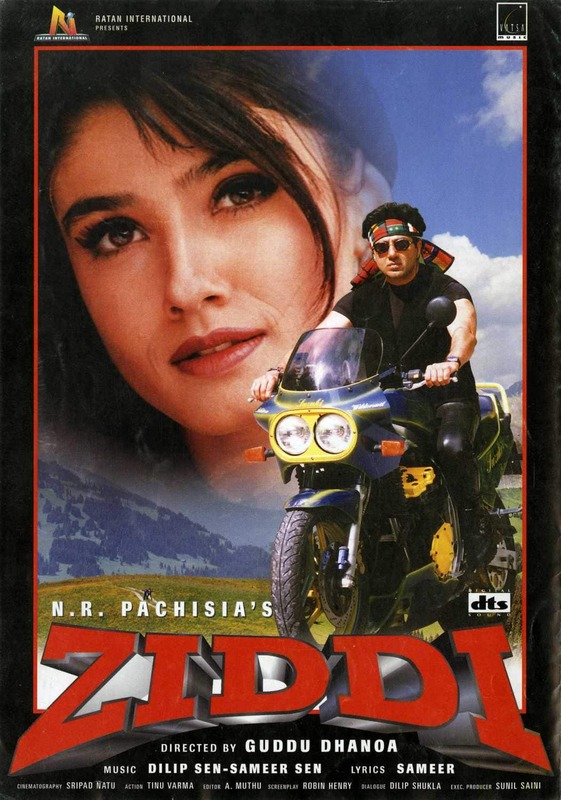 While it was always difficult to keep Sunny Deol out of the game, Ziddi wasn’t a film anyone expected to set the cash registers on fire. As it turns out, the film made its entry into the top 5 highest grossing films of the year. Just like we said, Ajay experimented by getting out of his comfortable zone of action and not many had put their moneys on this one. The Anees Bazmee directorial as it turns out was the second highest grossing movie of the year behind Kuch Kuch Hota Hai. 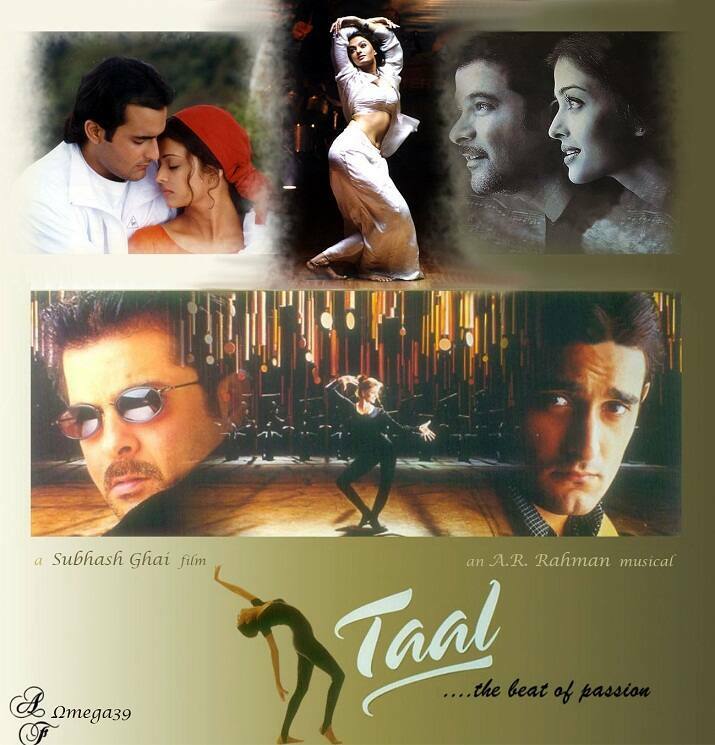 While Taal had the makings of a big celluloid experience owing to the brand of Subhash Ghai, the content however wasn’t warranting figures as huge as these. The big success of the film came as a surprise. 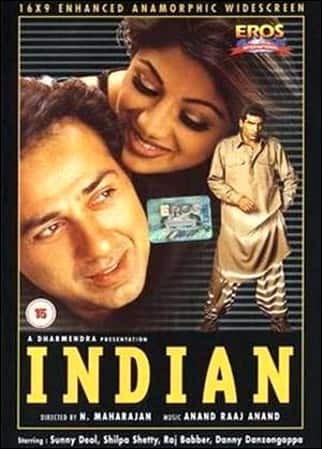 Sunny Deol in action once again and Indian became the 4th highest grossing film of the year. Trade Pundits from all across the country were only optimistic about Gadar: Ek Prem Katha writing off this one, but Indian did put up a very impressive tally. 2002 is anyway a forgettable year for Bollywood with just two official hits. While Devdas took the top slot, the second position was unexpectedly occupied by Raaz. Two new faces in a horror Bollywood story is not the making of a 25 crore earner but this Vikram Bhatt directorial defied most theories. The trends have changed so much today! 10 Bollywood Actors Who Gave Us Dance Moves To Swear By!